As the capital of Touraine, the "Garden of France," Tours is most famous for its food, wine, and markets. That's not to say you'll be bored between meals though! Here's what to see and do among the city's many historic sights and cultural activities. 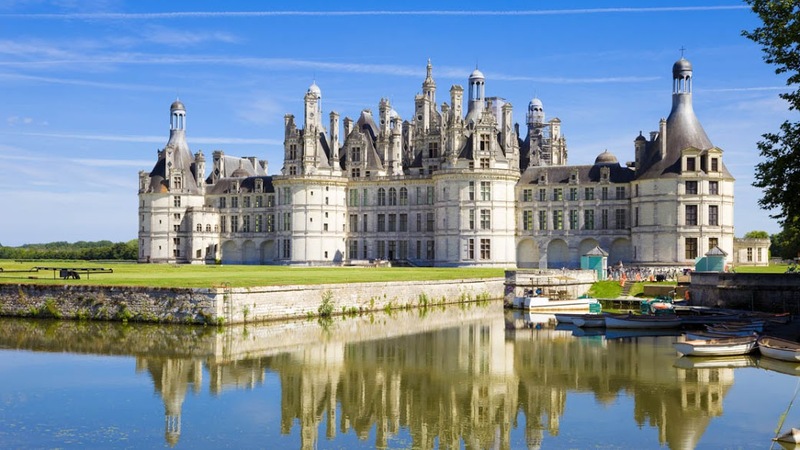 The 17th-century royal retreat is one of the world's most recognizable châteaux. 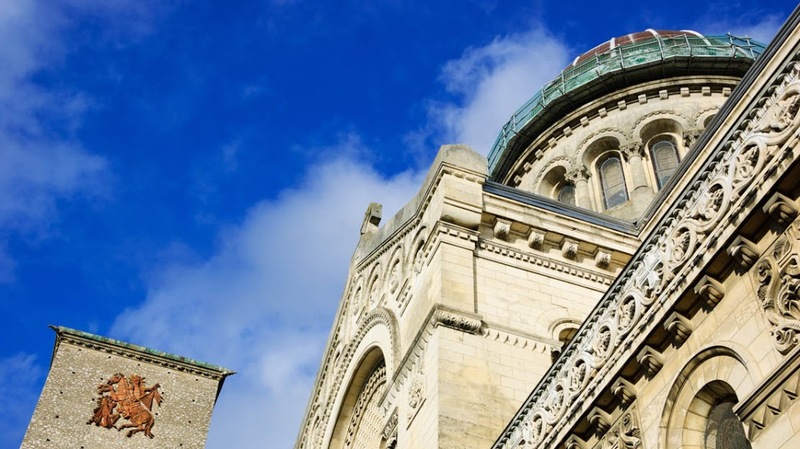 Its interior is filled with exhibits, but the main attraction is the view from its towers! 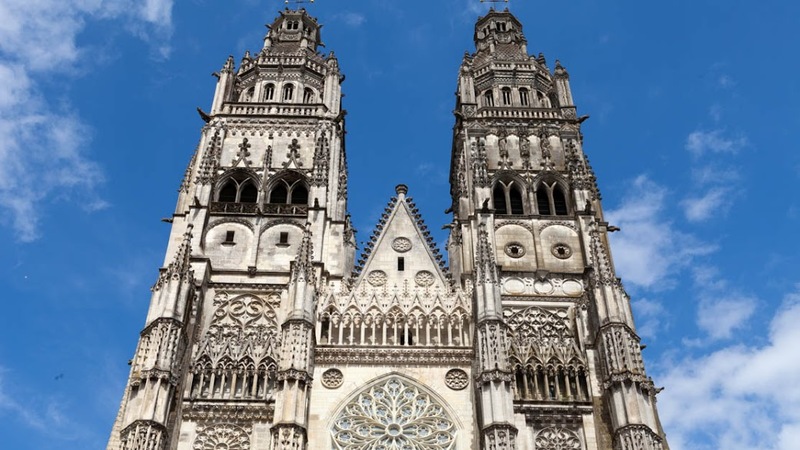 Built between 1239 and 1484, the cathedral is perhaps the Loire Valley's most glorious church. The attention to detail, particularly in its stained-glass windows, is stunning. 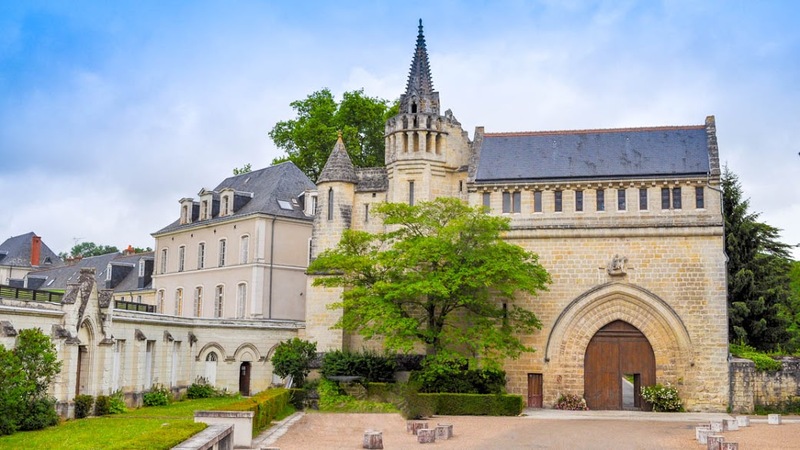 Head east to Angers, the home of the Val de Loire's exceptional Fine Arts Museum. It exhibits works from the 14th century to the present day, as well as archaeological artifacts! 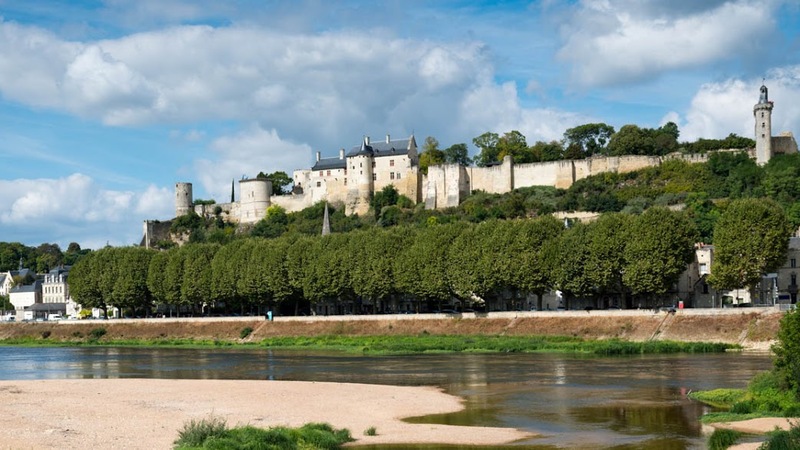 From Joan of Arc to the Knights Templar, the unmissable Chinon Fortress is a key location in the annals of French history. Its clock tower has been sounding the hours since 1399! 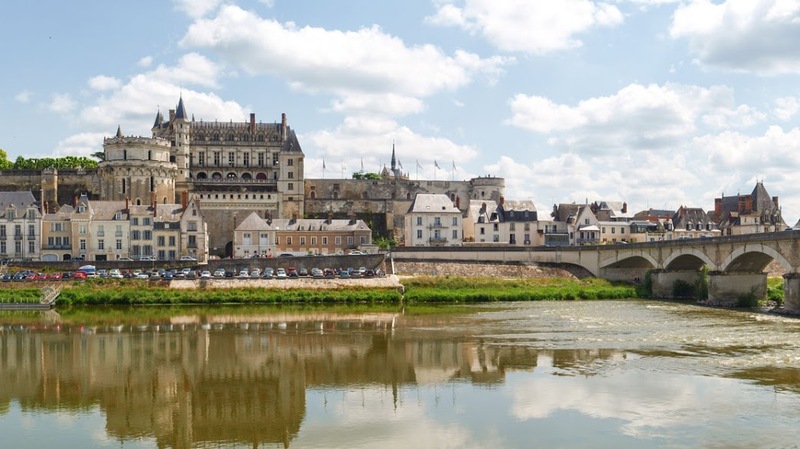 Of Tours' two rivers, you can't beat the Loire for scenery. 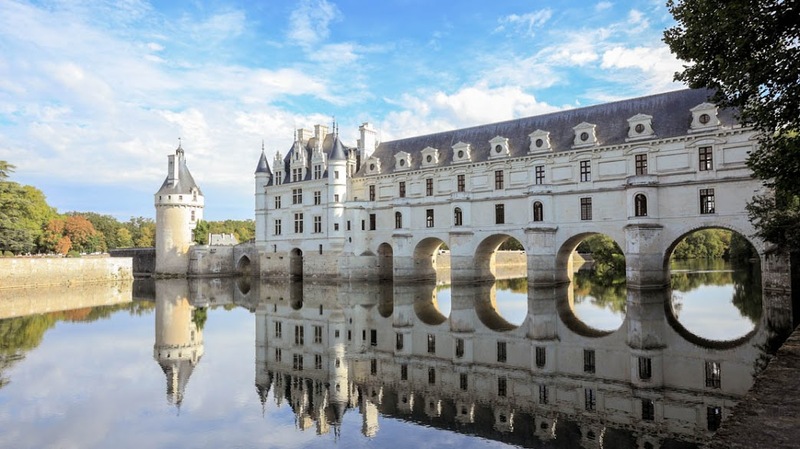 However, the River Cher shouldn't be missed if only for this magnificent château that connects its banks like a bridge! The nearby market town of Amboise is tiny, but its former castle turned palace was the site of the failed Amboise Conspiracy and unlikely death of Charles VIII. Don't miss it! St. Martin of Tours founded this early monastery in 372AD. Few of its original features remain, but curious tourists will find much to shed light on the city's religious history. Tours' other important abbey towers over St. Martin's tomb. The original was destroyed during the French Revolution, but its replacement is nevertheless a sightseeing essential! 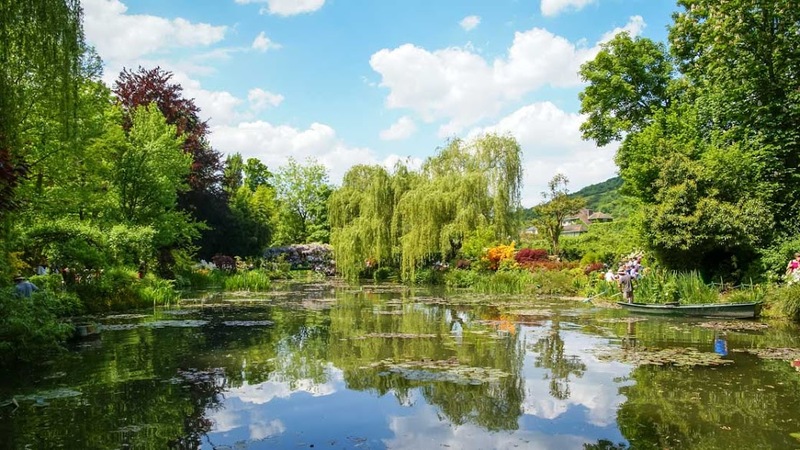 As well as thematically landscaped gardens and a large variety of plants, the city's botanical garden also boasts a petite animal park. Oh, and it's free! The Place Plumerau is Tours' picturesque Old Town. It's home to historic homes and some great restaurants, but you might struggle to get a table in peak season! The Loire Valley climate is relatively cool all year round. June to August is peak season for a reason, but the small city is an extremely popular tourist destination for its size. If you don't mind wrapping up warm in the evenings, then you might want to visit at either end of summer, when it won't be quite as busy! 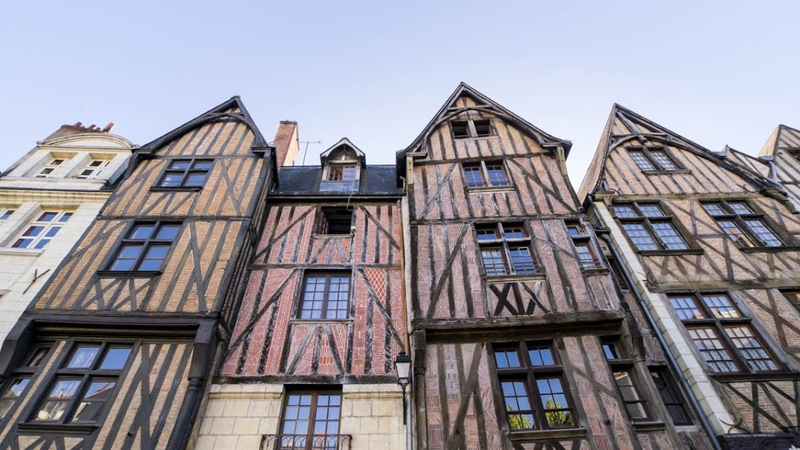 Sightseers will love the landmarks in and around Tours, but they do require a fair amount of travelling between the city and its surrounding towns. Book a week (give or take a day or two) and don't try cramming too much into your daily itineraries! Fewer tourists but chillier evenings can be found from September through May. 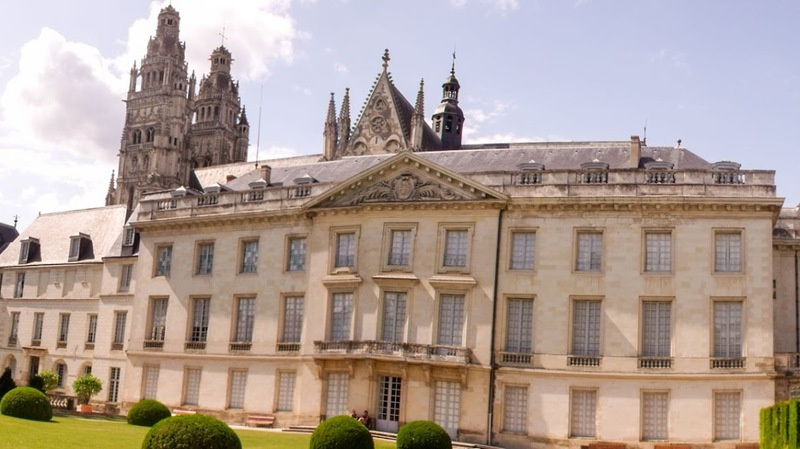 Want to discover all there is to do in Tours? Click here for a full list.